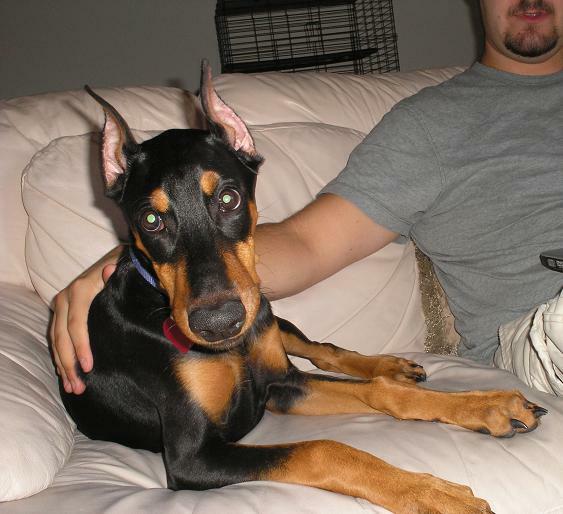 Pictures on this site have been gathered from the internet, WWW, usenet, user submission or in any other way, none of the images in the gallery besides the Members Photo Gallery section have been produced by us neither do we have the copyright on any of these images, therefore if the copyright owner of any of the pictures on this website has a problem with us having these pictures here, please email us and we will remove the images from this website ASAP! 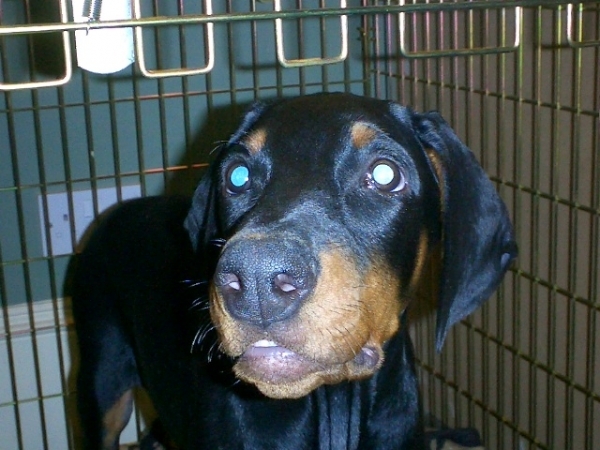 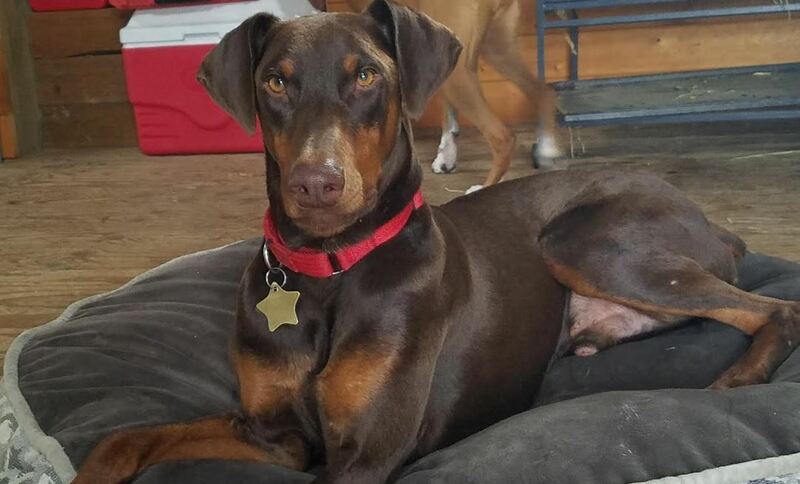 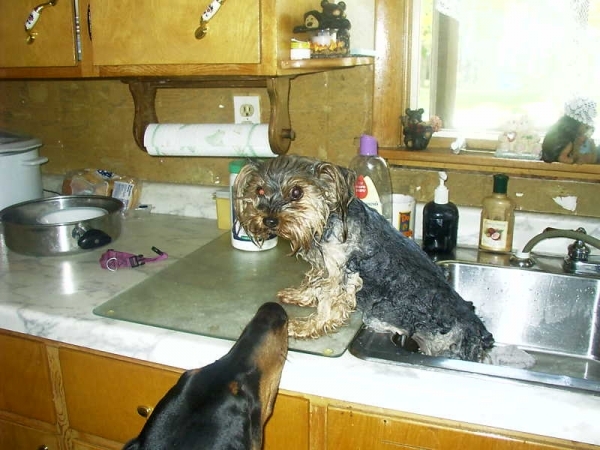 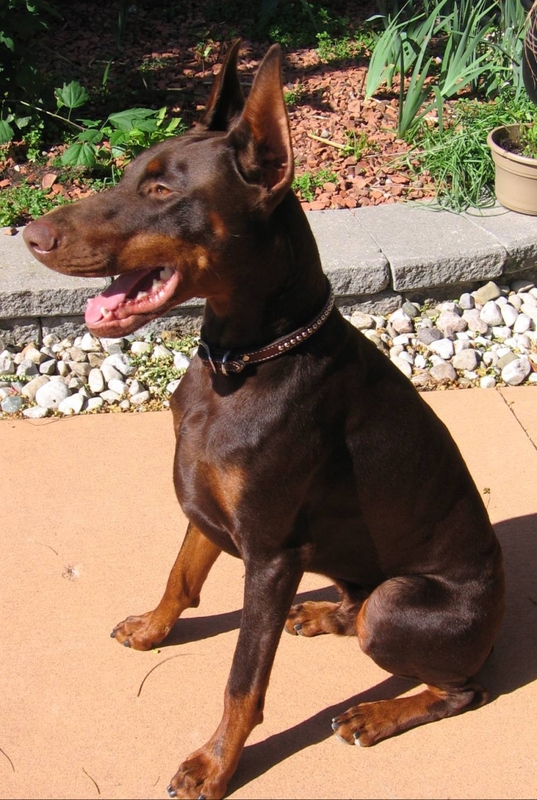 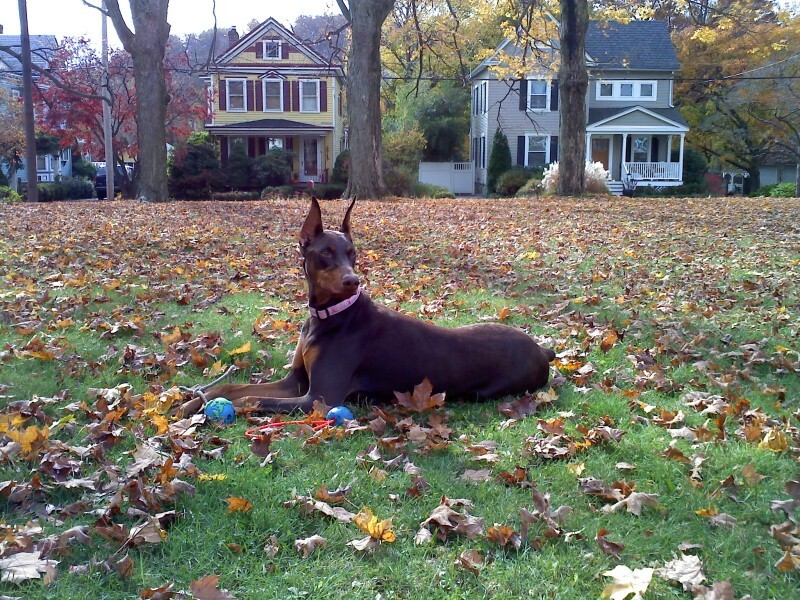 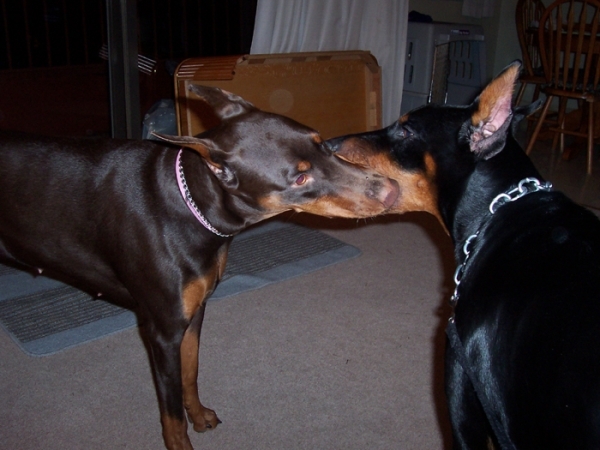 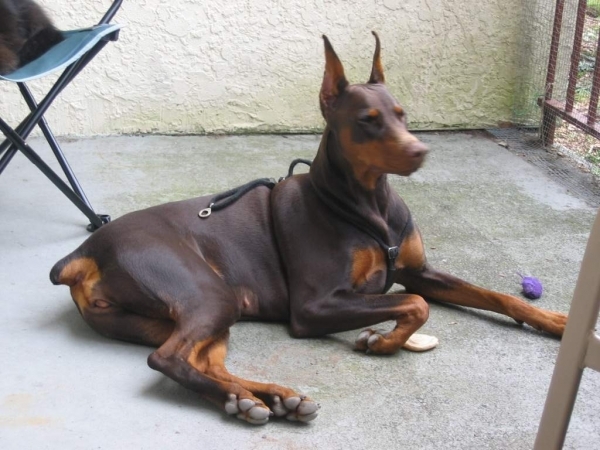 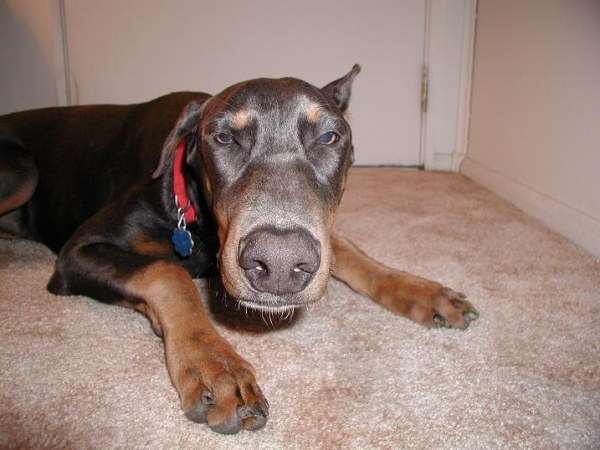 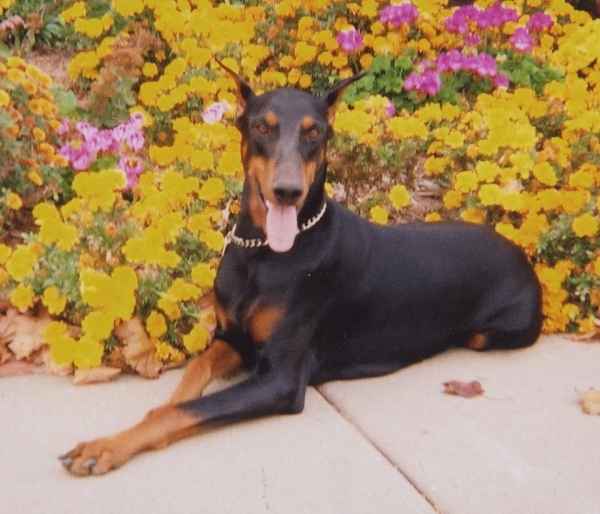 If you are entering a DobermanTalk.com Photo contest please post your picture here. 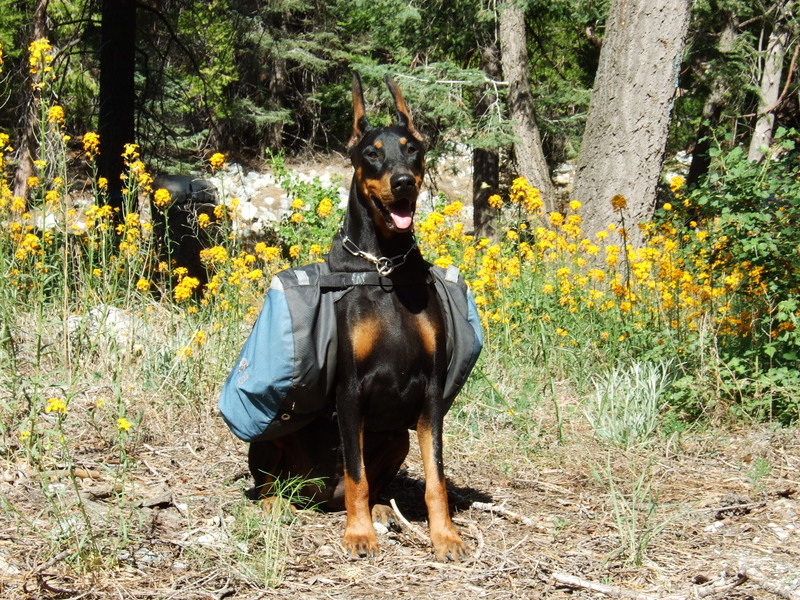 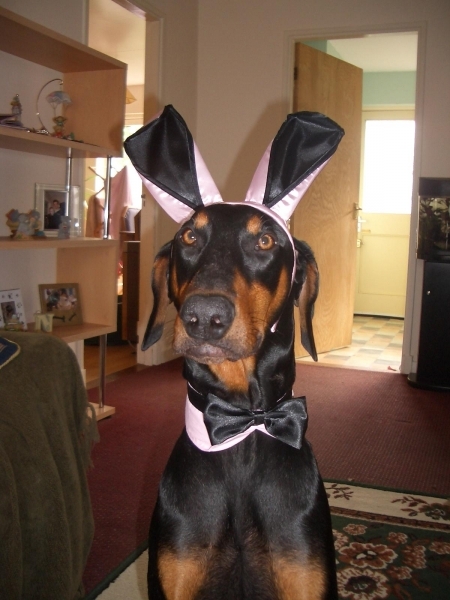 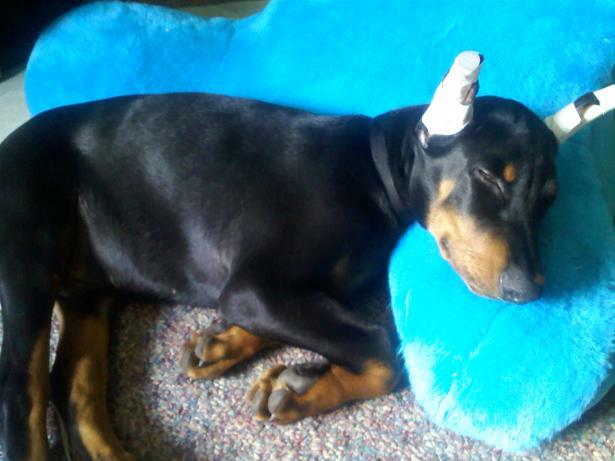 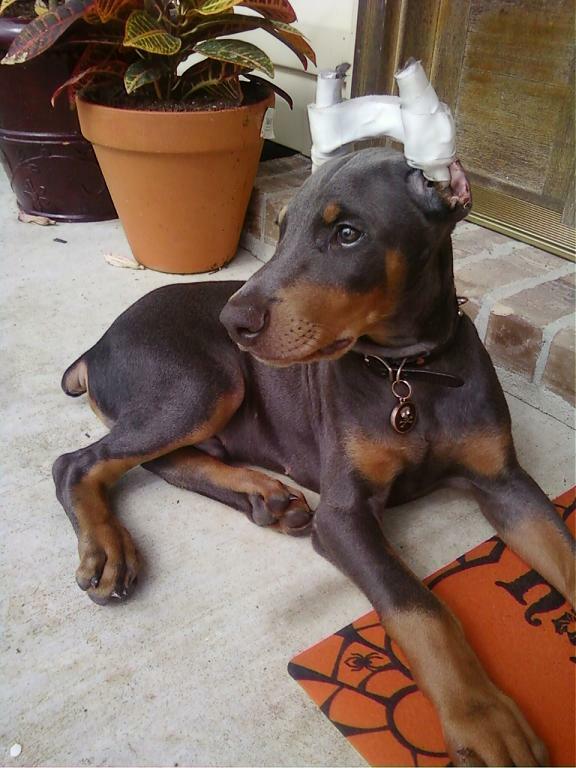 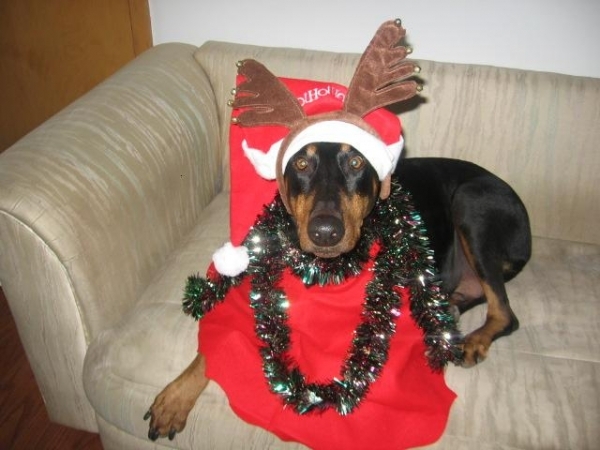 Submit your best Doberman Halloween Photo for a chance to win great prizes! 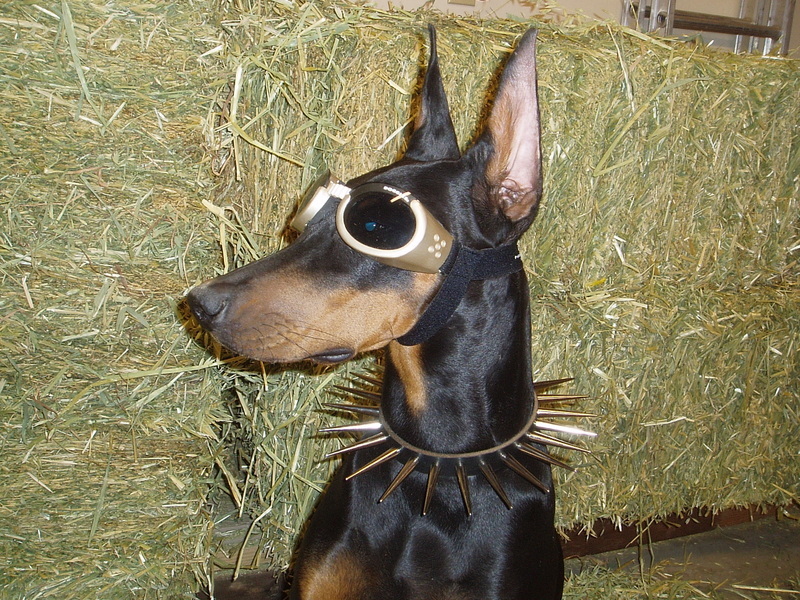 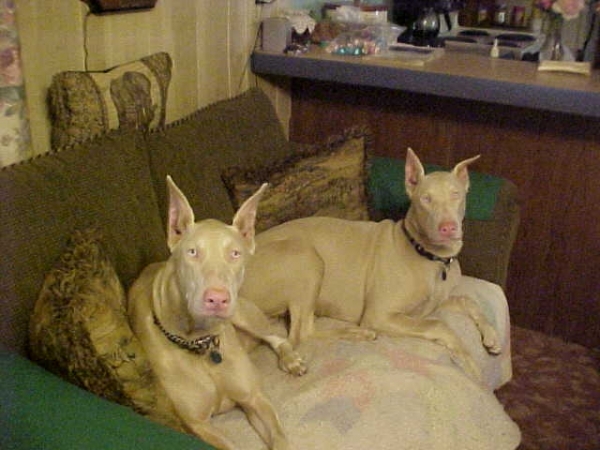 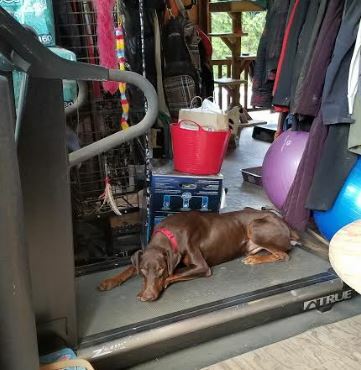 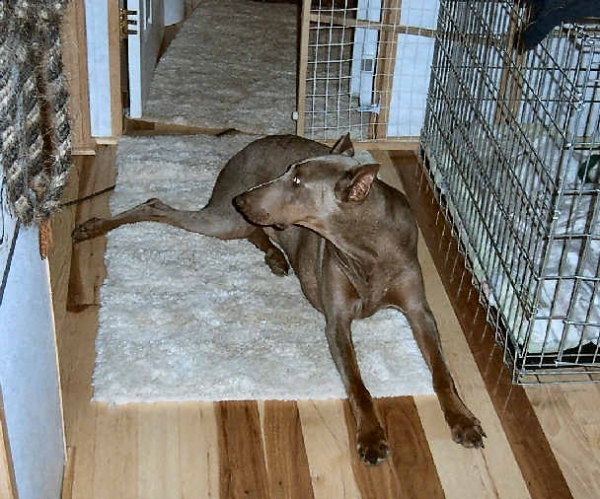 From time to time there will be a need to upload Non Doberman related photos to our gallery. 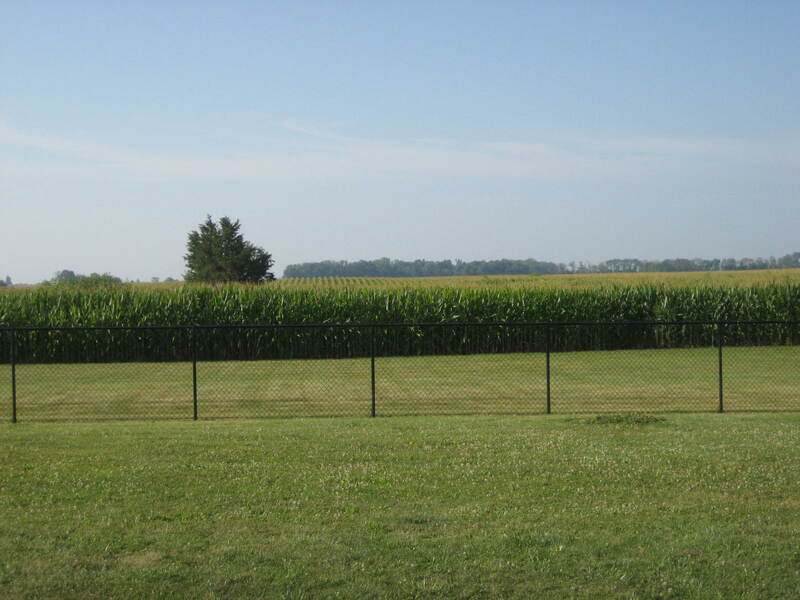 Please use this section for those photos.